After the loss of Malta, many Knights found refuge and were welcomed by Tzar Paul I of Russia, Protector of the Order. In spite of all the reserves expressed by the Pope about the nomination of an Orthodox, the refugee Knights, together with the Knights of the Russian Priory, elected their Protector Tzar Paul I as Grand Master of the Order. On the 9th of February, 1803, Pope Pius VII decided to nominate the Bali Giovanni Battista Tommasi of Cortona as Grand Master. The nomination of Di Tommasi was not accepted by all the Knights in Europe. As a result of this and other historical and political vicissitudes, the old trunk of the Order was split on several branches, among them, the branch patronized and under the Vatican, commonly known as SMOM. In England, where the Priories of England, Ireland and Dacia existed since 1445, the Order had all its patrimony confiscated in 1545, after the schism. On 1831, was established the Grand Priory of England of the Order of Saint John, composed of Anglicans Knights, and on 1858, adopted the name of Hospitaller Order of Saint John in England. The Order is open to all Christian confessions, and their Protectors and Grand Masters are the Kings of England. The Order ceased those military functions which had contributed to its high recognition for more than seven centuries and turned back to its hospitaller origins of assisting and helping the less fortunate members of society. In this new development through history, the Order obtained new laurels, perhaps not less glorious than those obtained with its victories on the many battlefields of solid grounds and waters. 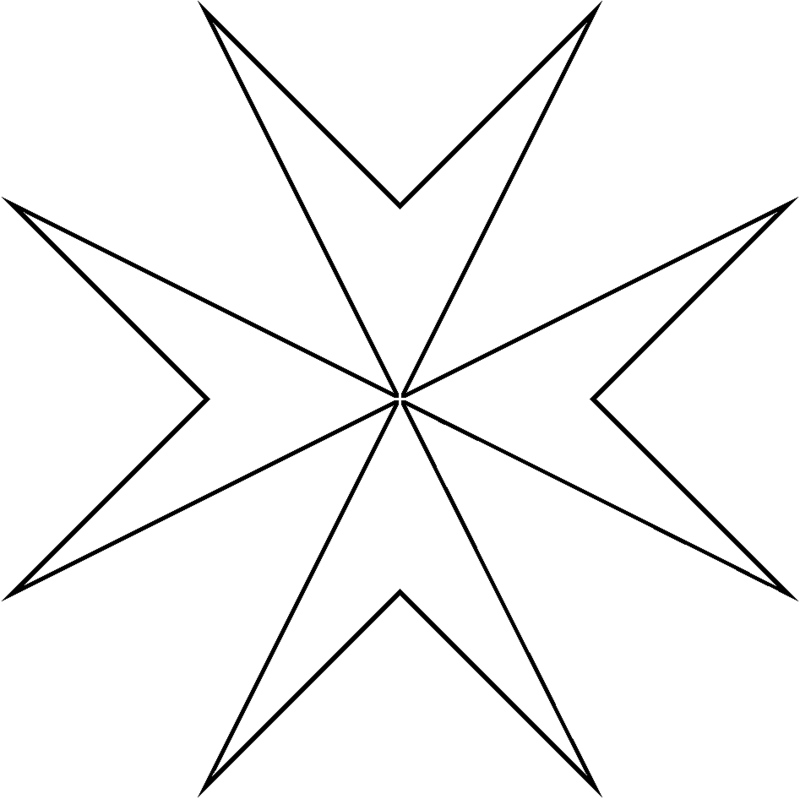 Presently The Federation recognizes and respects all other historical branches of the Order and their autonomy and is always ready to shake hands as a sign of Christian and fraternal friendship and wishes that all Maltese Knights, actively present around the World, will regard themselves united by their common mission. The Order, in spite of wars, sieges, historical difficulties, reforms and transformations, continues marching through history, almost without a change of its basic principles, maintaining always an internal ideological cohesion, a political and social preeminence, a remarkable prestige and and endless devoted Humanitarian work.. It's flag never lowered. The World changes in many ways, the men disappear, the wealthy and the destitute, the heroes and the cowards, the winners and the defeated, the powerful and the weak, they all disappear, but the transparent and solid humanitarian principles of the Knights of Malta remain, and the Order continues to be as well known, admired and respected in the World today as it was in the past.